On April 29 Agrosocial Network sponsored by the Catalunya Caixa Welfare returned to the headlines in La Vanguardia. This social network is formed by different agricultural companies and associations that have their social framework in rural . 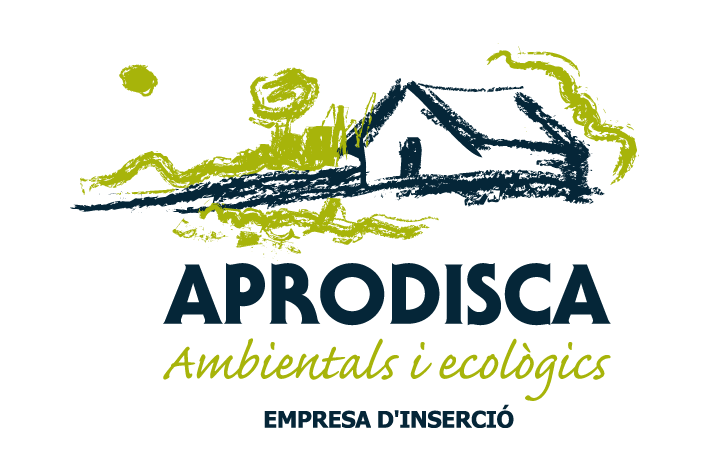 Currently comprises 23 organizations, including Aprodisca with its agro-ecological project Hortus APRODISCAe. This network serves to create synergies and linkages between the various entities that form and also provide expertise and funding lis, thus promoting the growth of new social entrepreneurs and the consolidation of existing ones. There you will find a picture of the workshop Hortus Aprodiscae.